Surrounded by storm sea surges, snow sprinklings and a panic winter press sensationalism. I’ve sat in my little music cave Claudsville Studios. 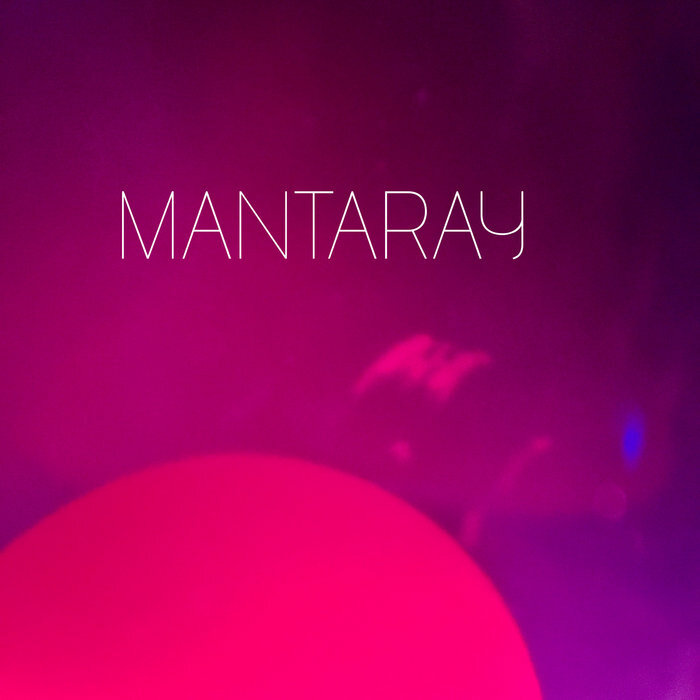 With some instrumental ‘rumpy pumpy’ the first of my new born kids being dropped off at the pool is Mantaray. This embryonic adventure into haunting piano and loops, Fender guitar expelling mellow cries into the night air for alternative progression on this track. With recording equipment situated on my old Reiki treatment couch (for the vibes) I sat in the glow of a salt lamp with a Crassula Ovata (money plant) for company, while the love of my life slept in the next room. As she stirred in slumber, she believed she was sweet dreaming, listening to my early morning vocal take yawns, harmonies and lyric editing as I progressed. With an oceanic theme around rescue. The song explores the burden of love. A song that arouses from the deep blue ocean then grabs souls with its undertow. This track is number 1 of a new solo album in progress. I’ll add each song as they unfold. Under the Stephen Fry inspired working title of ‘Babbling Merchant of Drivel’ progress is inspired in a Rue Morgue kind of way. I’m currently in the middle of recording Strange Currencies album ‘Making Monsters’ So it a very musically indulgent time. Pretty darn cool actually. I’ve spent the last 2 evening sessions suffering low mood and red light fever recording the acoustic guitar parts for ‘Stay Down Kid.’ My one take wonders rule left me for dust! With cats jumping all over the studio during takes, and sore fingers. I’m hoping next weeks session will tell a different story. Luckily the swearing flowed like warm pee then the boiling hormonal blood ran free and with a little assistance from some garnet gemstone in my shorts pocket. I kind of nailed it last night. We had recorded a live version to work to. PP Johnson liked his live vocals. So as I’ve just D.I.’d the acoustic. I’ve had to overdub it and mic my trusty ‘Taylor’ up. A song that has been played loads live with my eyes closed… Well.. maybe I should have swapped mugs of tea and vitamin water for Rum. But I think its kind of there ready for mix and master. As this album evolves.. getting the right balance of ballad, funky, poptarty, dirty, distorted and hints of country. Even though I know it will work out great in the end. I learn Logic Pro X as I go. The January blues will depart and be looked upon kindly as a productive time in the darkness.